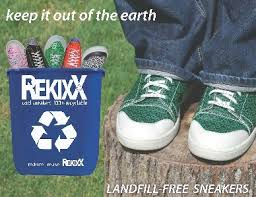 Have you ever seen an Entrepreneur you just knew was going to be Successful especially after their appearance on the Shark Tank Show? Well if you haven't before, you will after this Friday Night's episode featuring Julie Busha and her soon-to-be Famous Slawsa Products. Busha's recipe for success starts with a product that tastes really good on all kinds of food and puts those boring condiments to shame. 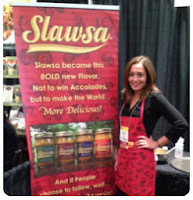 Julie then adds a dash of enthusiasm which can easily be seen in every jar of Slawsa. She then tops it all off with pure motivation and the determination to succeed that you can't help but want to try a little Slawsa for yourself. One of the best things I always like seeing from future Shark Tank Contestants before they go on the Greatest Business Show in History is some of the creative ways they choose to market this once in a lifetime opportunity. It baffles me how many contestants still don't get the power of the Internet and what Social Networking can do for their bottom line. But the ones that do understand this phenomenon and know the importance of socializing with their customers will always be two steps ahead of any future competition. If you're not sure what I'm talking about, just watch this promotional video by Julie Busha about the Slawsa appearance on the Shark Tank this Friday Night. 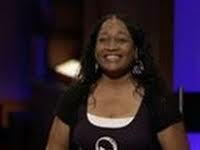 Now doesn't Julie's video make you want to watch the Shark Tank this Friday Night? 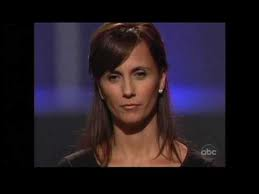 I mean come on, she says this is going to be "The Biggest Shark Tank Episode in Shark Tank History" and I believe her. Personally I think ABC should make a commercial with Julie's video that most likely would help bring in a few million more viewers and set a new record in the ratings. You may have never heard of Slawsa before but something tells me you will never forget this Brand, and more importantly the enthusiasm behind the inventor after this episode of the Shark Tank Show. According to this article about the beginnings of Nicole Foods Success of Slawsa written over a year ago, it's already available in at least 3500 Stores Nation Wide which the Sharks are really going to love. Good Luck Julie - We think you have everything it takes to become a Major Shark Tank Success Story! Especially with a little Sriracha added.